Newcor Commercial Real Estate represents an Indiana based movie theater chain in landing their second Texas location in the Katy Fulshear Market. Rob Banzhaf of Newcor Commercial Real Estate represented Xscape Theaters in the site selection and acquisition of a 7.17 Acre tract at located in The Crossing at Katy Fulshear Development at FM 1093 and FM 1463. 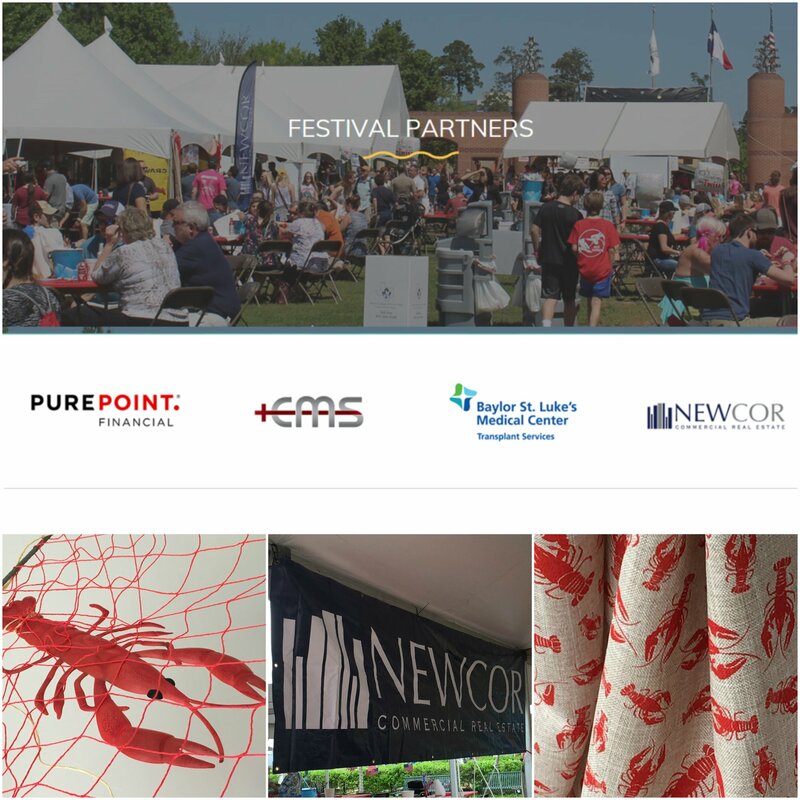 Newcor Commercial Real Estate joined forces with Atlantic Methanol Production Company and First American Title, amoungst numerous other sponsors & individuals around to raise awareness and funding to help find a cure for Pulmonary Hypertension at The Woodlands CrawPHish Festival. Newcor Commercial Real Estate handled the purchase of an office building in East Downtown in Houston, TX. The Law Firm, Dupuis & Polozola recently subleased their previous 1,200 square foot office at 2219 Sawdust in the Grogans Mill corridor of The Woodlands. Ryan Dierker of Newcor Commercial Real Estate represented Dupuis & Polozola in the sublease negotiations. Newcor Commercial Real Estate represented an urgent care clinic in the leasing of retail space in The Woodlands, TX. 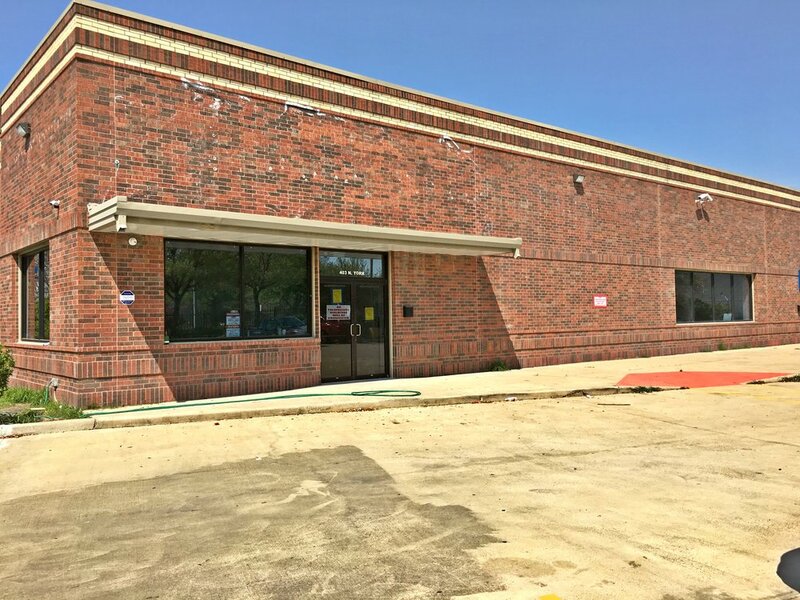 Ryan Dierker and Tuan Nguyen of Newcor Commercial Real Estate, represented the tenant, Next Level Urgent Care, in the lease of a 2,770 square foot space located at Augusta Woods Village Center on Kuykendahl Road.